Aramid fibers (also known as aromatic polyamide fibers) have high strength, a high elastic modulus, and 40% lower density than glass fibers. Kevlar and Nomex are two well-known aramids. 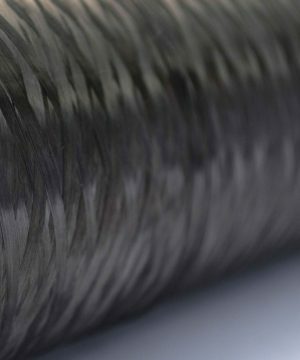 The cost of aramid fibers is higher than glass and basalt fibers making them less common in structural applications. In addition, aramid fibers will absorb moisture so careful storage and planning of a project using aramid fiber is critical until the fibers have been impregnated within a polymer matrix. 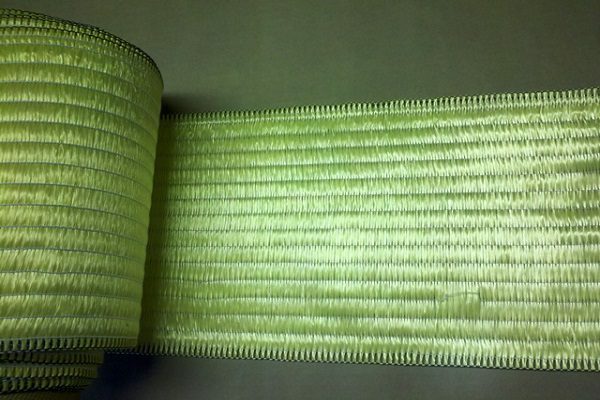 Aramid fiber unidirectional fabric is applicable in various forms of reinforcement for its excellent mechanical properties. This fabric has the properties of resisting bend, shearing, compression seismic and wind, durable usage, controlling extension of fissure and deflection and increasing the ductility of structures. Excellent chemical stability of aramid fiber unidirectional fabric can prevent the reinforced and repaired structures from erosion hazard caused by acid, alkali, salt and ultraviolet. 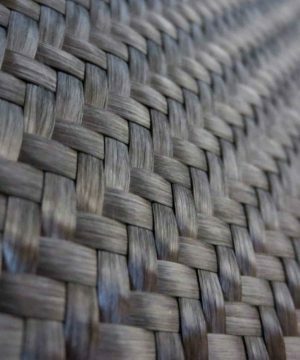 Aramid fiber unidirectional fabric is strongly adapting to climate change such that fire retardant coating can easily cover the reinforced structures to prevent fire. 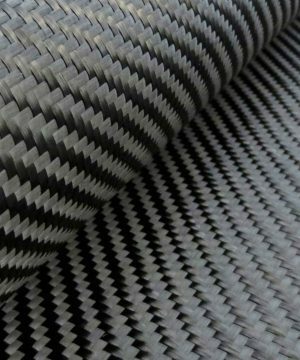 In comparison with traditional means aramid fiber unidirectional fabric has unique advantages that it can strengthen the adaptation of structures against severe external environment to prolong the life of the structure; and the light weight and high strength of aramid fiber unidirectional fabric will add almost no volume and weight to the structure. Aramid fiber unidirectional fabric could be operated easily with small electric tools and in a limited space. This is an advantage that traditional technology cannot meet. Shortening the work stoppage; greatly reducing the economic losses and social influence for its fast speed, shortening construction period and operation in the continuous traffic vibration condition are beneficial advantages gained from application of aramid fiber unidirectional fabric. 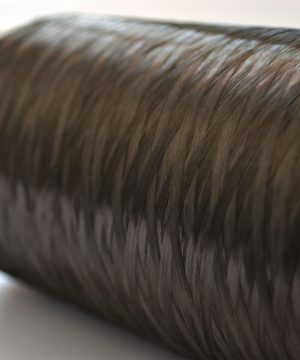 As to the flexibility of aramid fiber unidirectional fabric, its noteworthy that this fabric could be closely connected to the structure, with no change in shape of the structure and suitable for the coating so that, the reinforcement traces will be invisible. High strength, high tenacity, anti-corrosion, good insulation. Apply on structural elements in retrofitting & strengthening projects.